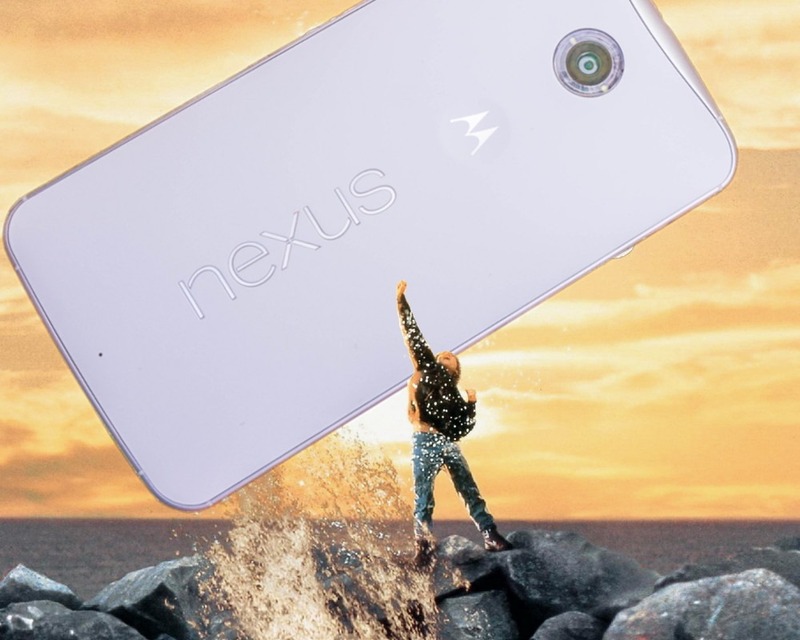 The Nexus 6 had a long run for a phone originally released in 2014, but last October seemed to mark the end of software updates. For a phone that stopped seeing major Android upgrades in 2016, Google kept security updates rolling until 2017—even if they sometimes came with some unfortunate and obnoxious baggage. Now here we are in 2018, and somewhat randomly a new update seems to be rolling out for the Nexus 6. The new build is N8I11F, and so far as we can tell, the only difference seems to be a change in baseband. It's still Android Nougat 7.1.1, it's still on the October 2017 security patch, and the kernel version appears to be the same. 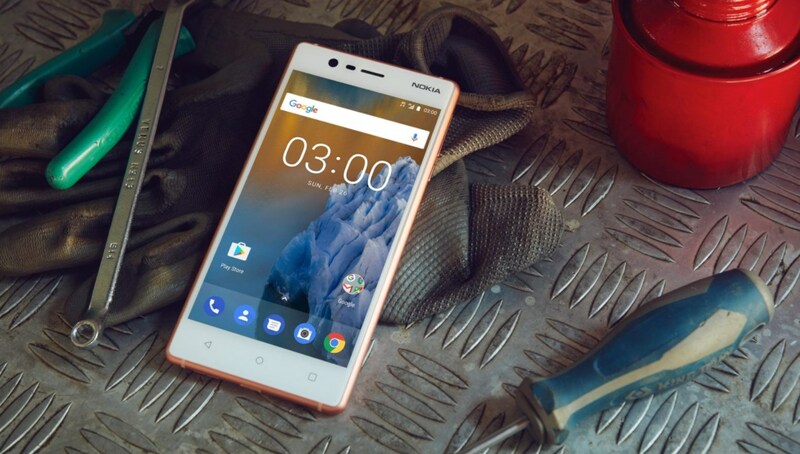 It might not be available in the US just yet, but HMD Global is already preparing to update the entry-level Nokia 3 to Android 7.1.1. The phone launched with Android 7.0 Nougat, which isn't too shabby, but 7.1.1 will bring with it a few new features. If this is a predictor of future software support, customers that pick up one of the new Nokia Android phones may have a lot to look forward to. Until recently, it almost seemed like most phone manufacturers were skipping Android 7.1 in favor of the upcoming Android O release. 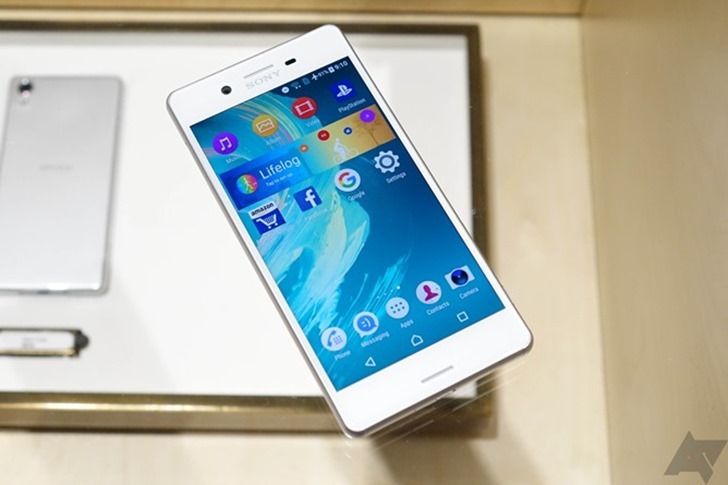 Thankfully, we've seen several manufacturers start to push 7.1 updates to at least some of their devices, and Sony's Xperia X and X Compact phones are up next. Now that Android O is on the horizon, it seems like many phone manufacturers have opted to completely ignore Android 7.1. A few devices have been updated, such as the OnePlus 3/3T and Nextbit Robin, but not many. 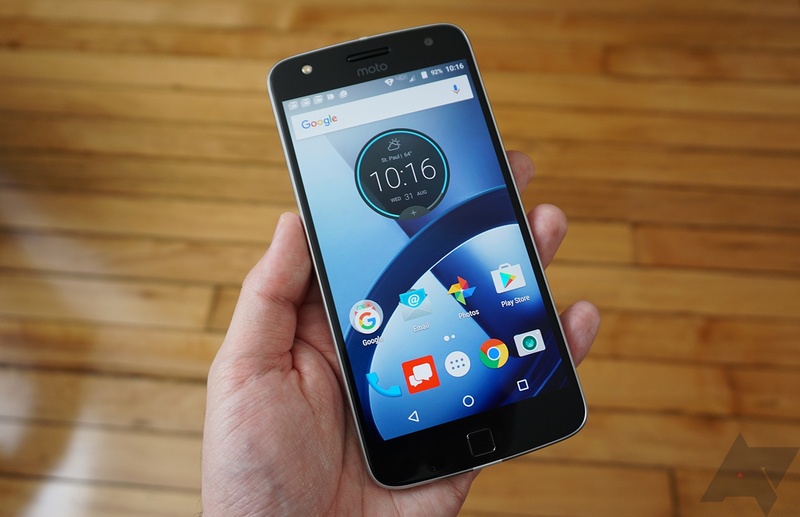 Now it seems the Moto Z Play has become Motorola's first phone (in the US, at least) to get Android 7.1. The most nostalgic new entrant into the Android space has updated its ostensible flagship device—the Nokia 6 is starting to see a rollout for 7.1.1. The device launched with 7.0 in most markets, so it's nice to see it updated so quickly as other devices continue to chug along on older versions. Google's shiny new Pixel phones and the slightly older Nexus 5X and 6P, and the Pixel C tablet have had access to the latest and most tasty flavor of Nougat for a month now, but the Nexus 6 (from 2014, if we're keeping score) has been puttering along on the more outdated 7.0 build. As promised, the 7.1.1 update is now available for Nexus 6 owners in both full system image and over-the-air update form - though of course, it may be a while before you see the actual OTA roll out to your phone. Every new phone has at least a couple of issues out of the gate that need to be addressed (and can hopefully be fixed with a software update, rather than scrapping a billion-dollar product line). 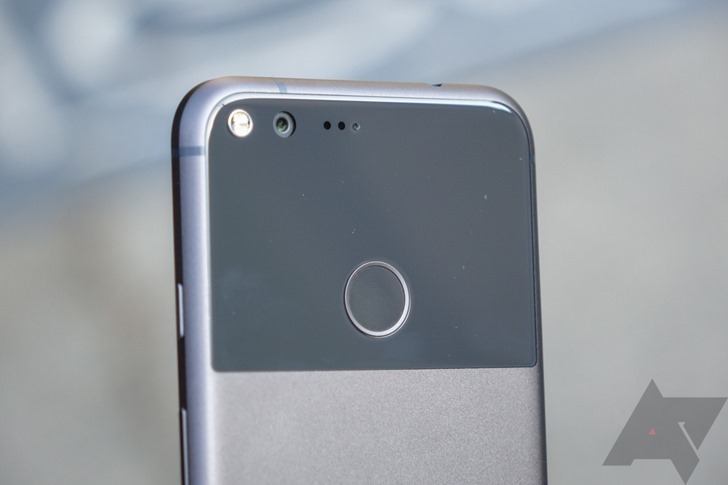 So it is with Google's Pixel and Pixel XL: last month a subset of users reported spotty connection problems with the flagships, apparently when using LTE Band 4 (1700MHz) on certain carriers outside the US. Owners aired their grievances on Google's product forum, and were heard fairly quickly.